TEHRAN (Tasnim) – Iran’s intelligence and security forces managed to detain four terrorist elements in the western city of Marivan, Kurdistan province, before they could find an opportunity to carry out acts of terrorism. Following intelligence and security measures, Iranian forces learned that two members of an Iraqi-based terrorist group had entered the country through common borders with the aim of carrying out acts of sabotage in the Islamic Republic. Later, through separate operations on September 16 and 18, they succeeded in arresting them along with two of their accomplices near a village in Marivan. The ringleader of the terrorist cell, better known by the nom de guerre Showan, confessed that they had planned to recruit more forces in Iran and conduct terror acts across the country. A number of weapons and ammunition, including three Kalashnikov AK-47 assault rifles, 16 magazines, and one night vision device (NVD) were confiscated in their hiding place. 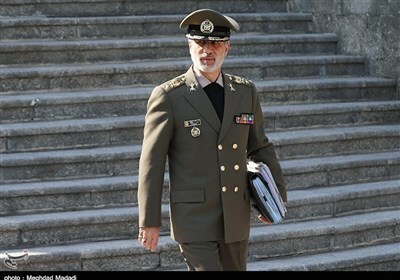 Despite being in a volatile region, Iran enjoys good security within its borders thanks to the competence and proficiency of its intelligence and security forces. On June 13, troops from the Islamic Revolution Guards Corps (IRGC) Ground Force killed five members of the Party for Free Life in Kurdistan (PJAK) terrorist group in an ambush in Sardasht region in the northwestern province of West Azerbaijan. On the same day, Iranian police forces killed five members of the Jaish-ul-Adl terrorist group in an exchange of fire in Sistan and Balouchestan, while a trooper was also martyred. Two days later, the IRGC forces killed a number of militants in clashes with two terrorist teams trying to intrude into Oshnavieh border area near the frontier with Iraq. 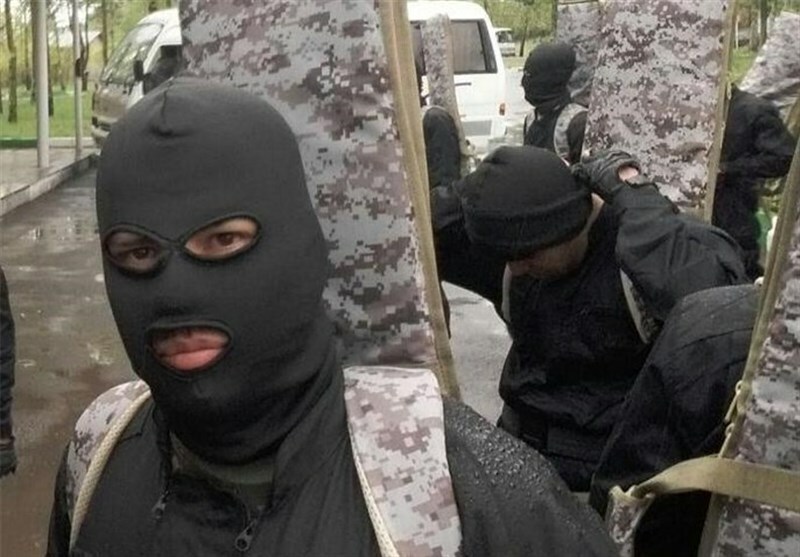 On June 20, the Intelligence Ministry announced that its force thwarted a major plot hatched by Takfiri-Wahhabi groups for several terrorist attacks in Tehran and a number of other provinces, with terrorists arrested and a large amount of bombs and explosive material confiscated. And on September 20, the Islamic Revolution Guards Corps (IRGC) intelligence forces arrested two terrorists in the southeastern province of Sistan and Balouchestan.